Reykjavík is the capital and largest city of Iceland. 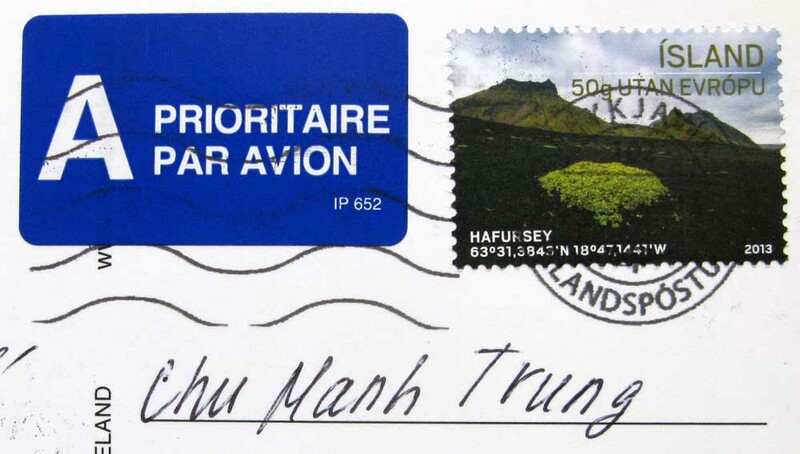 Its latitude, at 64°08′ N, makes it the world’s northernmost capital of a sovereign state. It is located in southwestern Iceland, on the southern shore of the Faxaflói Bay. With a population of around 120,000 (and over 200,000 in the Greater Reykjavík Area), it is the heart of Iceland’s cultural, economic and governmental activity. 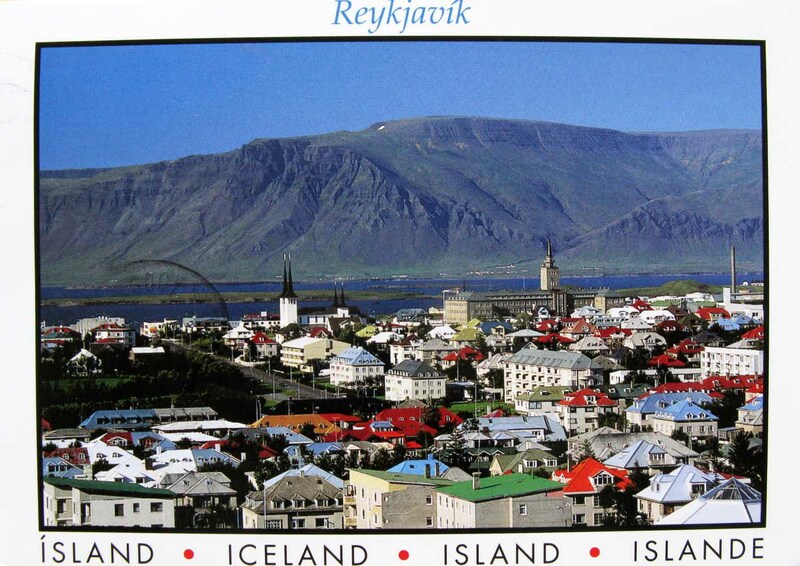 Reykjavík is believed to be the location of the first permanent settlement in Iceland, which Ingólfur Arnarson is said to have established around AD 870. Until the 18th century, there was no urban development in the city location. The city was founded in 1786 as an official trading town and grew steadily over the next decades, as it transformed into a regional and later national centre of commerce, population, and governmental activities. It is among the cleanest, greenest, and safest cities in the world. 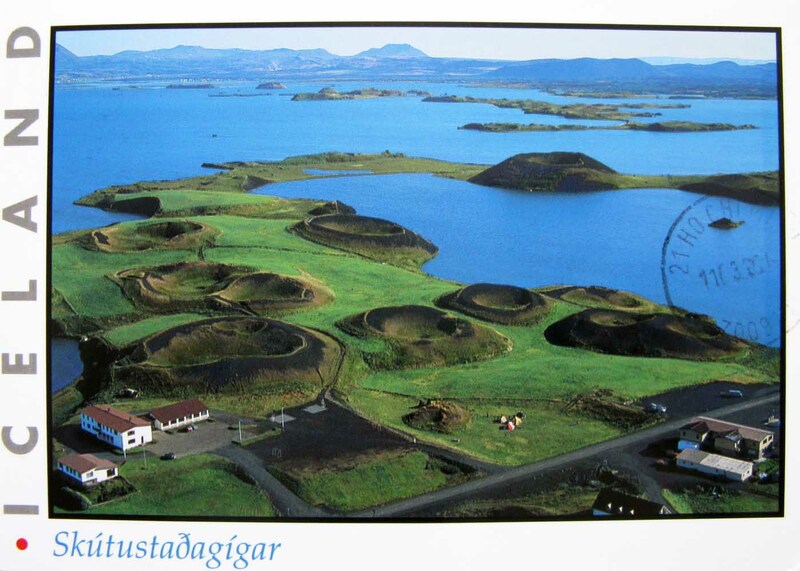 The Skutustadagigar are pseudocraters at the southern shore of Lake Myvatn. The craters were formed by steam explosions, when boiling lava flowed over the wetlands. The wetlands are preserved and are popular for birdwatching.